Starting Out in Business Online – Where to Begin? Are you one of the many people online who have something unique to sell but are struggling slightly with the mechanics of ecommerce online? You may have initially resorted to using one of the many sites that allow you to post your products or services such as Etsy, Kickstarter, or maybe even eBay. Whilst those sites are undoubtedly useful in their own way you cannot hope to build a real business on them. There is now way to make your own brand and image.When people shop on sites likes Etsy for gifts or really unique items they rarely focus on who the seller was, let alone remember their name or their brand. Using your own website is a better way to sell online, which is quick, easy, and helps you to create your own brand and build a loyal following. It’s also easy, thanks to tools such as WordPress and WooCommerce. WooCommerce first appeared in September of 2011, stemming from the minds of its creators Mark, Adii, and Magnus.The three bloggers decided to create a business in July of 2009 where they would create themes for the popular website Wordpress and sell them to other users, calling it WooThemes.What they probably didn't know at the time was that this small internet business would grow into something much bigger.In September of 2011, the ecommerce product WooCommerce was launched as an aside to WooThemes, and has become a great success. So what makes WooCommerce so different to the other ecommerce offerings out there?Well the biggest difference is thatit is completely, absolutely, positively, one hundred percent free.It is a program that you can use to run your own ecommerce site built around your WordPress website, which is also essentially free. But Etsy allows you to sign up for free, you say?Yes, this is true, however, what many people do not realize until they begin posting their products is that each item cost $0.20 to post for four months, and on top of that, Etsy takes a 3.5% cut off of your sales.It may not seem like that much, but why give up any of your money when you can merely create your own website and keep 100% of the profit you make from it? Note: We can help you setup your WooCommerce installation if you haven’t already installed it. With options that allow you to sell anything from clothing to various music and program files, the possibilities are endless.There are templates that will suit the style or vibe you are trying to give off and also various options on how you would like the layout to look. Of course, for a really stand-out site its worth working with a web designer to get the unique look and style that fits your business perfectly. As experts in WooCommerce development, we have helped many businesses get off the ground with their online business, customizing WooCommerce for their particular needs. Well, that is entirely up to you.By using WooCommerce you are able to set up any kind of payment option you prefer, whether it is with PayPal, credit or debit card, or even cash on delivery there are many different options you can use to make a sale.With all these options available, you can open up your store to the world-wide market and spread your products and services across vast oceans and valleys of land. With many years of experience developing ecommerce payment solutions with WooCommerce and WordPress behind us, we can easily setup virtually any payment method you desire, ensuring that it fits in well with your daily workflow. With many different shipping extensions from many of the WooCommerce partners as well as giants in the world-wide delivery service such as UPS and United States Postal Service, shipping becomes the least of your worries. 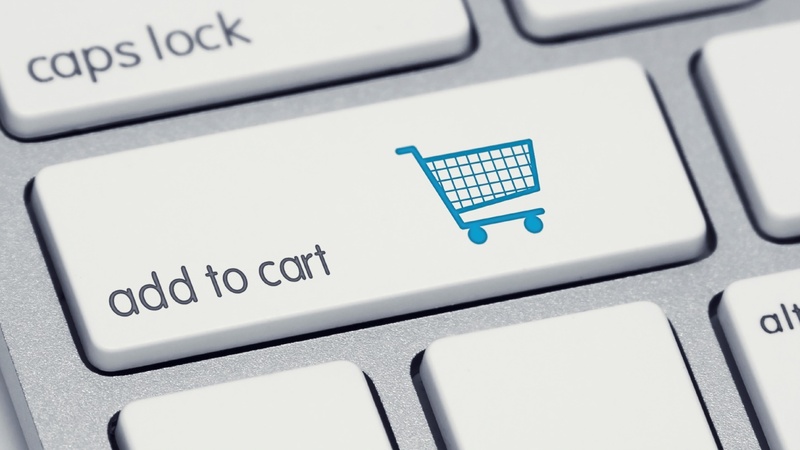 With options that allow you to provide free shipping costs or creating a flat rate on all items, we’ve found that WooCommerce has a solution to every problem that you may face. There’s not a business requirement that we’ve come across that we couldn’t program for our customers’ ecommerce websites using WooCommerce. Does WooCommerce Offer Financial Reporting? You need the financial reports of sales and inventory?Well, we have got that covered as well.With many pre-installed plug-ins every report and invoice is accessible and the press of a button, and any custom programming you need we will be there to supply. WooCommerce allows you to view both your digital and physical inventory with its intuitive system.And if managing the inventory becomes a little too hectic for you, you are able to assign store managers that will be able to manage the inventory for you as well as mark any transactions that occur. Can WooCommerce Handle Quarterly Reports? Once again, have no fear, there's a plug-in for that too.With a simple design, you can easily keep an eye on any incoming sales and download a report of what's been selling well the past month as well as a total overview of the monthly sales.You are also able to see reviews left behind by customers to see just how well of a job you have been doing, or maybe even see what some customers say you need to improve on.With the use of this wonderful tool and our help you can grow your business to the heights and standards that you may always dreamed of. Sounds too good to be true, doesn't it?Well, there are hundreds of thousands of companies worldwide that trust their ecommerce websites with WooCommerce.With a whopping 7.5 million downloads and counting, WooCommerce is responsible for over 24% of all eCommerce sites in the world, making up just about 660 thousand websites. Some of the big names that use WooCommerce includeHarley Davidson, New Balance, Cosmopolitan, and Entrepreneur.And this number will only continue to rise as more and more people come to realize that WooCommerce is the go-to program for creating your own web store. Arthur Lhemitte is a French fashion designer who recently graduated fashion school in 2012.Unsure of what to do next and unwilling to work for someone else, he decided to make his own line of clothing and accessories and sell them online. His first plan of attack was to create his own website and use PayPal services in order to manage his sales.This quickly turned out to be a bad idea for him, stating that there was no shopping cart that each product had to have its very own PayPal link and many other problems that were making everything much harder than it needed be. 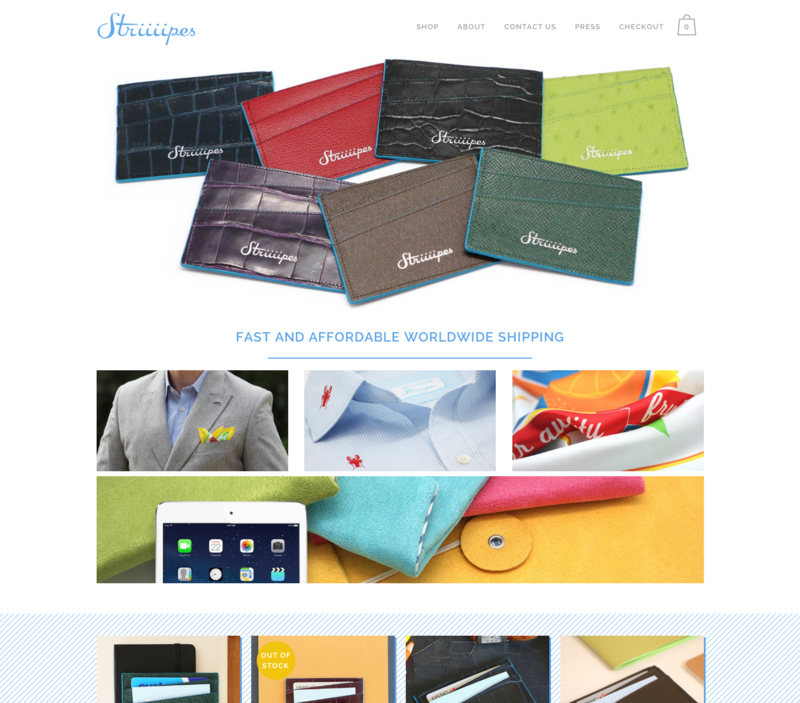 After two weeks of dealing with this format, Lhemitte found WooCommerce when searching Google for other options.He tried out a test site, and voila, Lhemitte had his new website up and running within 48 hours.All of this done in such a short amount of time, while not knowing anything about web design. And it's not only for products sale, but also for providing services world-wide.Countless numbers of people use WooCommerce to advertise their services all around the world, especially to tourists who plan on visiting certain areas of the world.Many day spas and tourist tours use the WooCommerce templates to allow customers a chance to see what the business is about and book a service in advance. 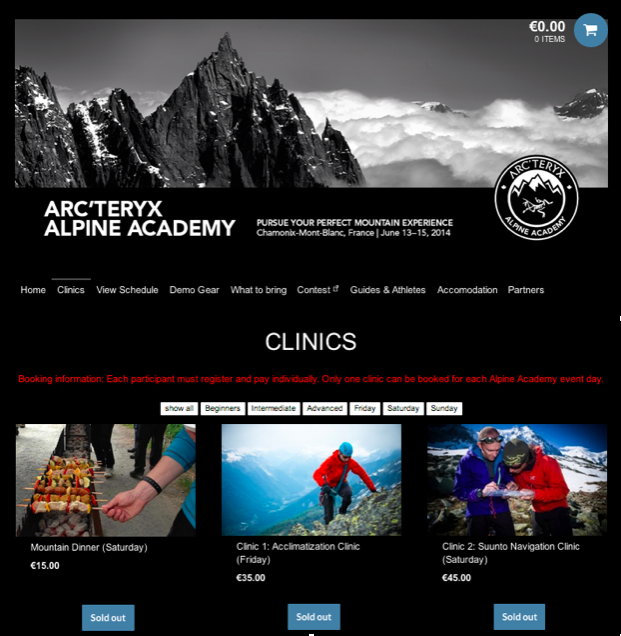 Arc’teryx Alpine Academy is a Swiss development company that uses WooCommerce to provide customers with a quick and easy way to sign up for their services.At first, as they would tell you, they ran into a few problems in setting up their website because of their need for multi-lingual checkout pages and also for different options that would help Arc’teryx Alpine Academy set up for their incoming customers.But with the help with some additional plug-ins, such as the WooCommerce multi-lingual tool and the Custom Checkout Fields plug-in they were able to fix all their problems with a quick and easy solution. WooCommerce is an unbelievable web tool for anyone who wants to create their own business but doesn't have the necessary knowledge or skills to do so.The team of 54 dedicated developers at WooCommerce has created a product that is perfect for the millions of business owners around the world to expand their business from their small community to growing their name onthe global market. We like to think that we are at the forefront of WooCommerce development, so if you have a specific requirement for your WordPress/WooCommerce site, or just need help setting everything up, then get in touch. With many years’ experience of developing WooCommerce sites, we’re confident we can find the perfect solution for you, bringing enhanced profits to your business without a significant outlay.